Searching for advice? 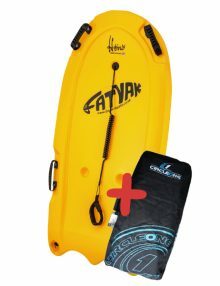 Take a look at our guide to paddling an SUP in a straight line and choosing the right SUP fin. For many more tips, click on our advice section in the menu. 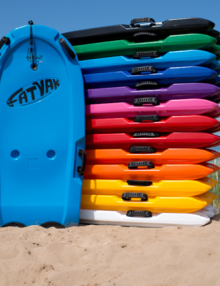 Our bodyboards and SUP’s are made from super durable, resistant materials that will last for years, that’s why we have a 3 year warranty on all of our moulded products. This makes them an eco-friendly alternative to cheap throwaway boards which are causing increasing pollution problems to the UK’s beaches. BUNDLE DEAL: Buy the Hönö + Carry Bag together and save £4.99! A great deal for those wishing to keep their Hönö protected in storage and also when being transported. 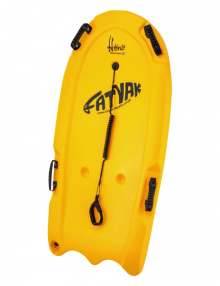 The most robust bodyboard you will come across. 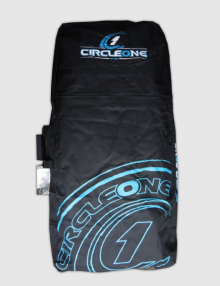 This board will last season after season and is available in a range of awesome colours. Save £4.99 with our HÖNÖ + CARRY BAG BUNDLE DEAL!